*articles may contain affiliate links* This post about the Freeloader Child Carrier contains information provided by US Family Guide. I’ll be reviewing this carrier soon and will share my personal opinions with you then! Where are my baby-wearing moms and dads? My hand is raised high, but my babies aren’t so much babies any more, so wearing them hasn’t happened as much as I’d like. Now that the twins are two, they’re bigger and less interested in being worn. But to be honest, sometimes it would make life so much easier to be able to wear them. That’s why I am excited to be sharing information on The Freeloader child carrier with you – and soon you’ll get to see us using this carrier in action! Can’t wait to see how the girls do with it! 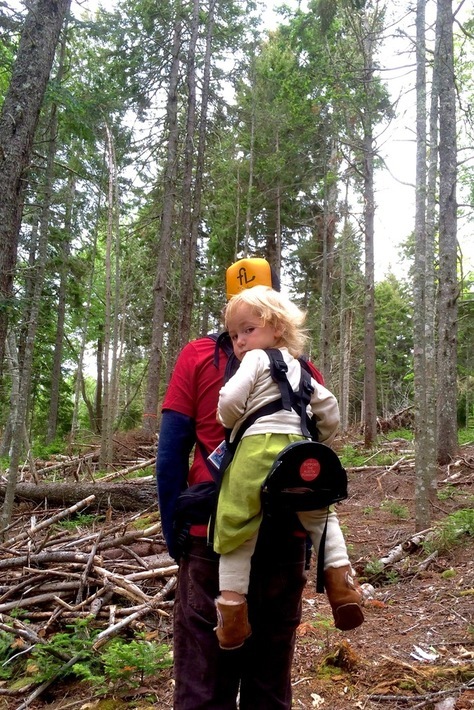 The Freeloader is the First Child Carrier Built Specifically for Toddlers! It is a new, better child carrier. Compact, lightweight and portable, the Freeloader child carrier uses advanced materials and design to create a better experience for parents who love spending time with their kids. Whether you are traveling by air, going to the zoo, or hiking with your little ones, the Freeloader is ready to help carry the load. When not in use, the Freeloader’s integrated aluminum seat folds up neatly to the size of a daypack. 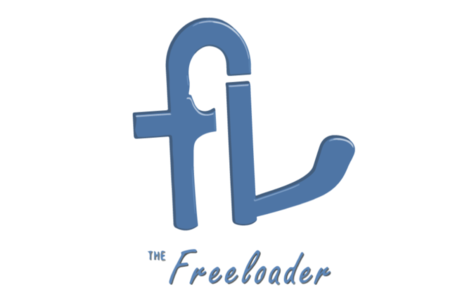 The Freeloader is a perfect fit for parents that want a lighter, more versatile carrier. The Freeloader features an easy-to-use, 5-point safety harness. 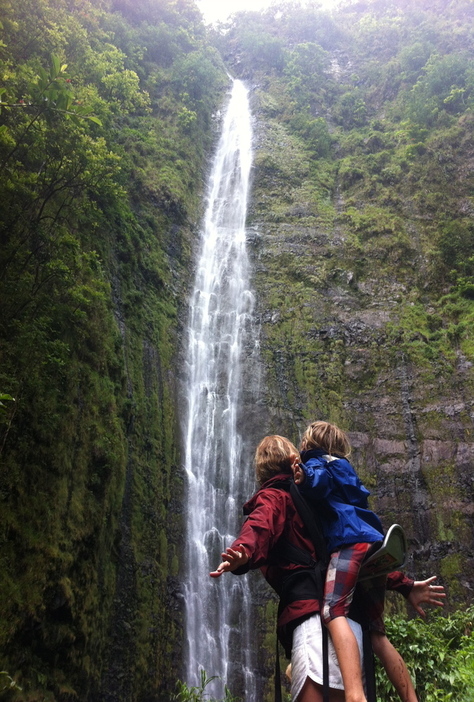 The safety harness is specially designed to fasten securely and safely out-of-reach of your child. The Freeloader is small enough to carry-on and stows away neatly, making it perfect for air travel, road trips and more! I can just imagine how this will revolutionize Greg’s Wildlife Wednesday hikes, can’t you? And for me, I’m excited to give it a try the next time we go to the zoo – Ava had me carry her far more than I expected (and she hates the stroller). If you’re intrigued and can’t wait to see my review here on the blog, head over to the Freeloader Child Carrier website or find them on Facebook. Bonus: My readers get to take 10% off your Freeloader Child Carrier when you enter the code “freeloaderfun” at checkout. Enjoy! Tell Me: Did you baby wear your kiddos? When did you stop? Where was the coolest place you carried? 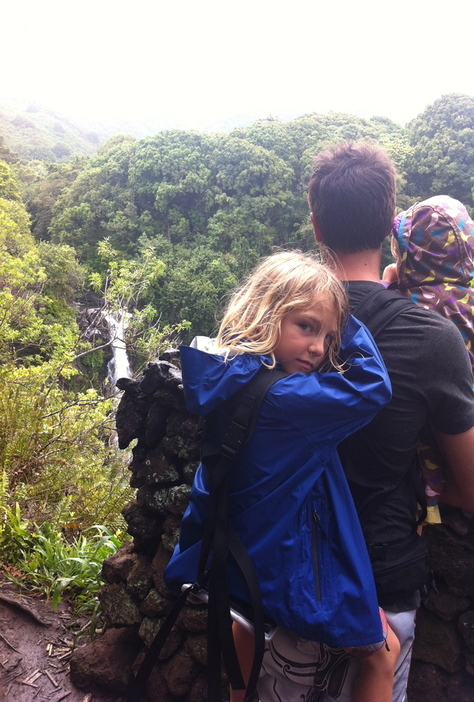 This entry was posted in Baby Gear, Product Reviews and tagged baby wearing, us family guide. Bookmark the permalink.